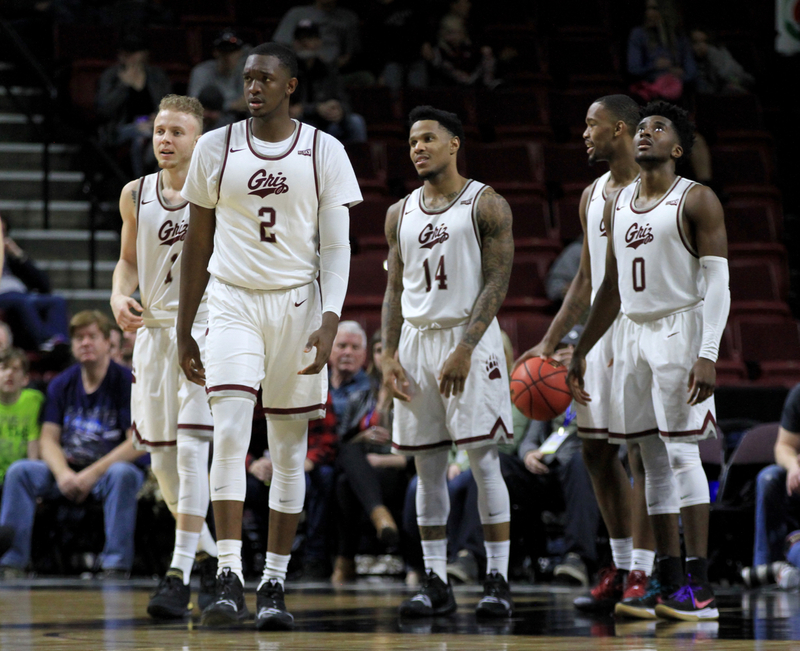 An uncommon first-round rematch in the NCAA Tournament has the Montana Grizzlies in an unusual position going into its game Thursday night against Michigan. 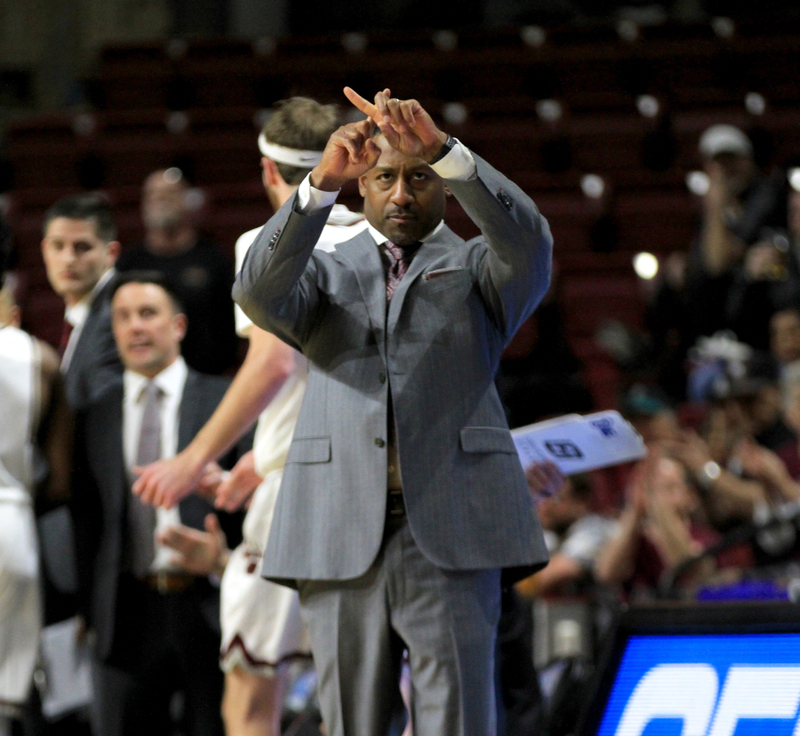 The Griz lost 61-47 to the Wolverines in last year’s first round, giving them a familiarity with their opponent but also one big question to answer: what can they do to change the result this time around? That will start on offense. After Montana led for most of the first half of last year’s matchup, the game changed early in the second half. The Griz didn’t score for almost 10 minutes, allowing Michigan to push its lead from three points to 14 and essentially ending the game. During that stretch, the Griz looked stagnant in the half-court offense. 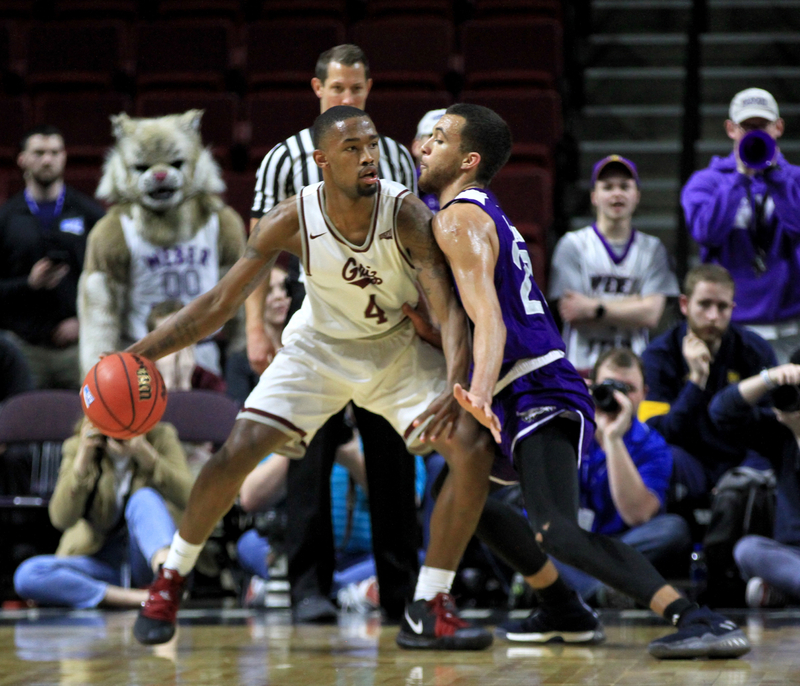 Their ball movement slowed down, and Montana missed 12 straight shots and committed four turnovers during the run. 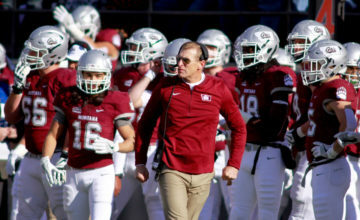 Overall, it was the worst offensive performance of the season for Montana, beating out an early-season loss against Stanford in which they scored 54 points. This year, Michigan is one of the very best defenses in the nation again, allowing just 58.6 points per game, second in the country behind Tony Bennett’s Virginia Cavaliers. The Wolverines play man-to-man in the half court, rarely switching ball screens. Like Bennett at Virginia, John Beilein likes to pack the paint and not allow anything at the rim. The Griz have already shown that they can limit Michigan’s offense. 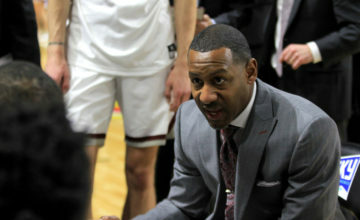 And Montana returns a wealth of players with NCAA Tournament experience. If the Griz shoot 32 percent from the field again, though, that won’t matter. At practice Monday, Travis DeCuire was coy about the potential adjustments he might make on offense. Several players mentioned playing faster as well. UM senior point guard Ahmaad Rorie shot just 6-of-17 from the field in last year’s game while being guarded by Zavier Simpson, one of the best defensive guards in the country. 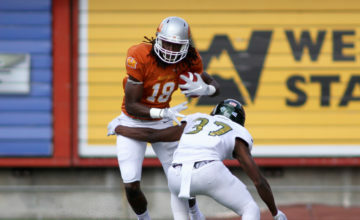 Montana jumped out to a 10-0 lead in last year’s game, with a couple run-out buckets early. After that, it seemed like Michigan started to focus more on getting back quickly. Officially, neither team scored any fast-break points, which testifies to the slow pace of that game. Montana has gotten into transition plenty of times this year, but the Grizzlies aren’t a running team. 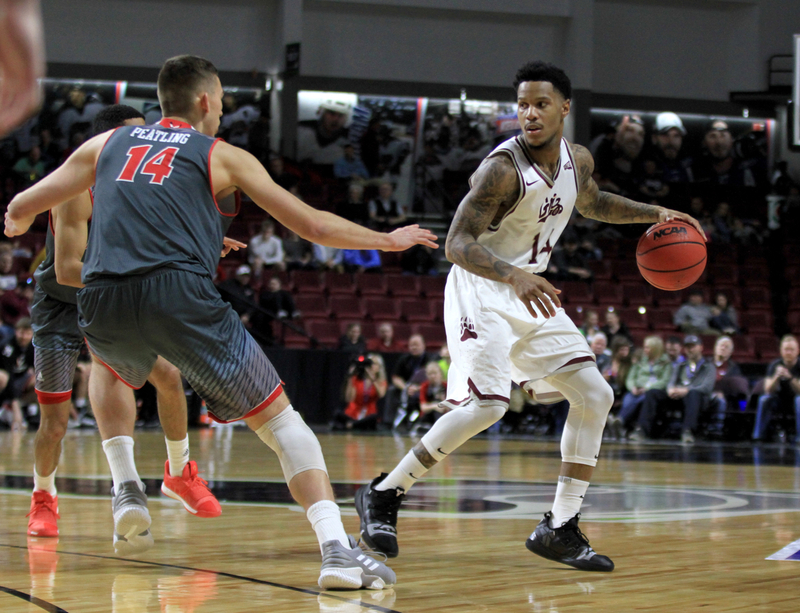 Against Big Sky competition, they preferred getting into the halfcourt, working the ball down low to senior center Jamar Akoh before playing inside-out. Even when Akoh went out with a knee injury almost a month ago, that role transferred to Pridgett. The unorthodox post went from getting double-digit field goal attempts in five out of 11 conference games before Akoh’s injury to shooting the ball at least 10 times in 11 of the 12 games since then. Against Michigan, that brings up an interesting paradox for Montana. Typically, underdogs want to have as few possessions in a game as possible, because it limits the opportunities for the higher seed’s talent advantage to show, and brings more chance into the game. Grind it out, keep the score low on both sides, hit a couple 3s late, and boom — that’s the typical way to overcome a talent deficit in the tournament. But Montana’s best chance to score will probably be to speed the game up, so that the Grizzlies can get shots against Michigan’s defense before it’s fully set up and packed in. 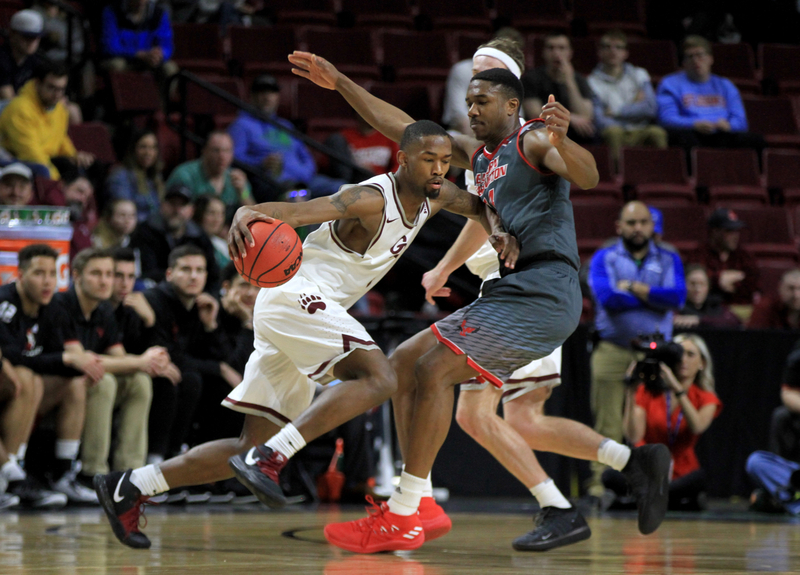 They made a token effort at it in last year’s game, with DeCuire extending defensive pressure to full or three-quarters court for a few possessions early as Montana took its biggest lead, and then later in the second half as they tried to snap out of their drought. This year, the Grizzlies are even more equipped to run. Fabijan Krslovic is gone, Akoh is out, and the team starts five guards, including players like Rorie, Pridgett and Michael Oguine who are devastating in transition. And the only way to survive Michigan’s suffocating defense might be to outrun it. Montana has rarely faced a player like Michigan’s 7-foot-1 center Jon Teske, who would be comfortably the tallest player in the Big Sky and is skilled enough to average nearly 10 points per game this year. Montana will have to choose from a bunch of seemingly overmatched options to guard the big man. Does DeCuire put Donaven Dorsey back into the starting lineup? Put the 6-foot-5 Pridgett on him? Take his best wing defender, Bobby Moorehead, off star freshman Iggy Brazdeikis to guard Teske? Give a bunch of minutes to 6-foot-10 freshman Mack Anderson? Whichever he chooses, Teske will have an advantage. But on the other end, Beilein will have to answer his own questions about what to do with the 7-footer. Pridgett is one of the quickest, most savvy finishers in the Big Sky. Put Teske on him, and he’ll draw him out, then go around him. Both Dorsey and Moorehead, meanwhile, can drag the big man all the way out to the 3-point line, and either shoot it on him or at least get him out of the paint. 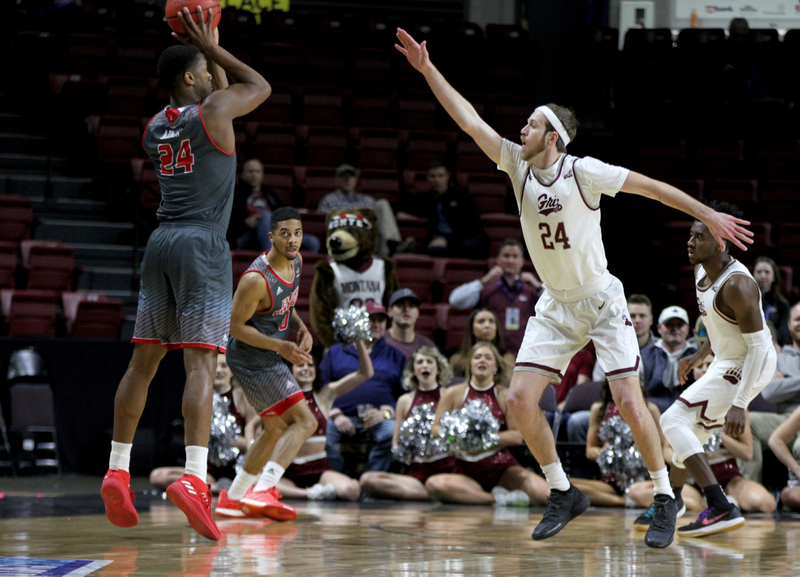 Dorsey, for instance, savaged Eastern Washington’s more traditional big man pair of Mason Peatling and Jesse Hunt in the Big Sky championship, making all four of his 3s. Somebody will have a advantage in Teske’s matchup Thursday. Which team it turns out to be might be a big part of the outcome.